So you just got a permanent address and the home is yours. You are both excited as you move into your marvelous new house, a dream came true, right!! But next comes the most crucial part and that is doing up the interiors of your home, mainly the modular kitchen and wardrobes. 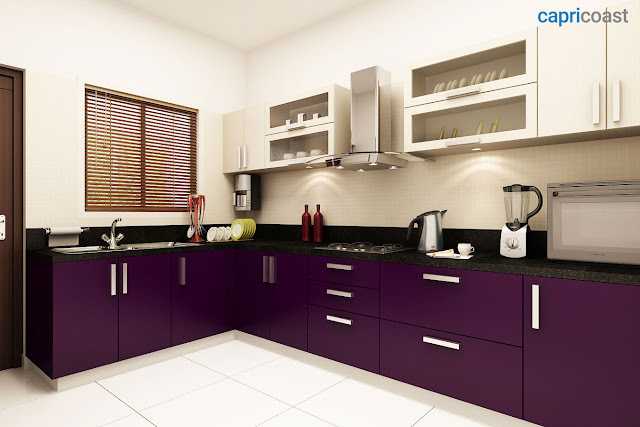 I still remember the ordeal I had gone through when I decided to get the kitchen interiors done from a local kitchen vendor. Right from choosing the design to getting it customised and then waiting endlessly for it to get delivered, the whole process was too much of a hassle and infuriating. But that was four years ago!! Now in the golden age of e-commerce, everything is just a click away. 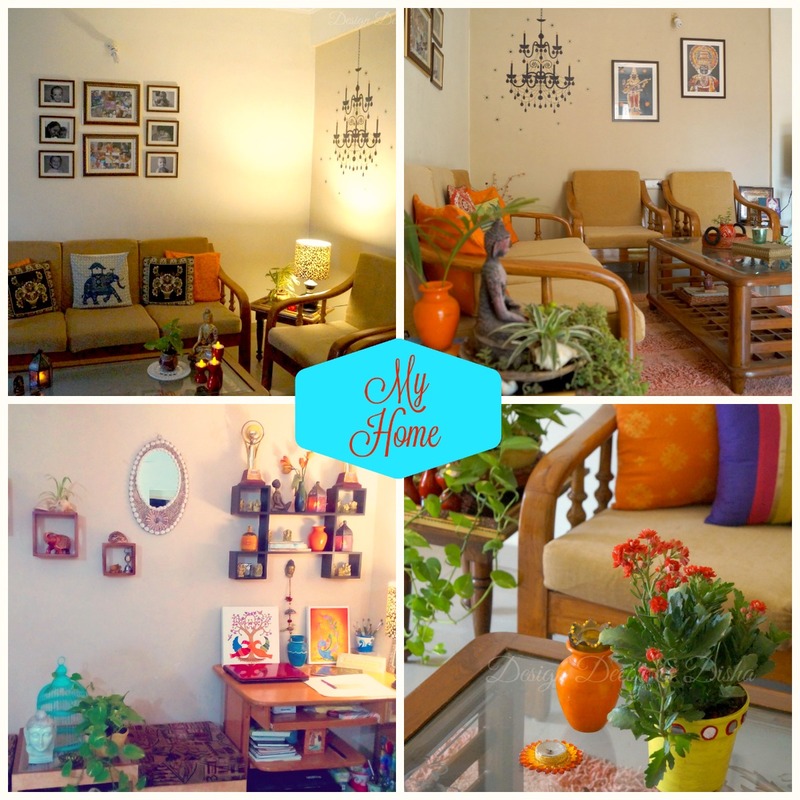 And getting home interiors done online in a hassle free way is no exception. Let me introduce you to the biggest online player in home solutions industry- CapriCoast, an online destination for all your modular kitchen and wardrobe needs. If you are looking for a smart way to get the modular kitchen and wardrobe for your home then CapriCoast is the perfect place to be. If you choose CapriCoast then you are just three smart steps away from getting your interiors done in a hassle-free and cost-effective way. What else one needs in today's fast-paced world when everyone is hard-pressed for time. 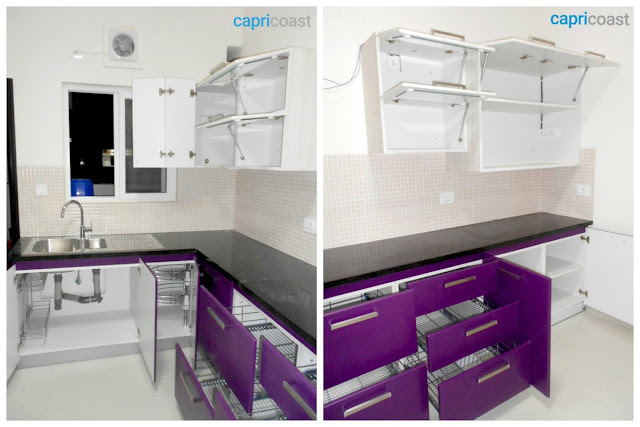 Now let me take you through these three very simple, hassle-free and quite interesting steps and in the end, you will know why CapriCoast is a smart choice for getting your kitchen interiors done. We all know how hard it is for working couples to go to various vendors just to get the estimate of how much it will be going to cost them to get the kitchen of their dreams designed or a wardrobe or any modular fit-outs to get done. Spoil no more weekends, as this can be done online with CapriCoast while sitting in the comfort of your home. You just need to fill in your requirements and CapriCoast's instant estimate tool will generate multiple estimates from different vendors. See!! you didn't even step out of your home and there you have estimates of your interiors expenses. At this point, you can make choices like whether you want a fully modular kitchen or semi-modular one and what material and finish you are looking for. Now you are free to choose the estimate that is in line with your requirements and fits your budget. Isn't it a hassle free way to get the estimates. CapriCoast has saved your several rounds to market and you have an estimate in your hand. Now! what next? Just sit back, take a sip of your favorite drink and get the personalized design from CapriCoast's design expert. Your floor plan and the estimate you had chosen in the first step are the only things that the design expert will need from your end and you will get a kitchen design perfect for your floor plan along with 3 quotes from various vendors. They have thousands of pre-designed kitchens, their online catalogue offers India's widest range of models to suit any design inclination and every budget. Smart indeed!! Do you want to see stunning designs of the modular kitchens designed by CapriCoast then click here. What if you didn't like the design? Well! 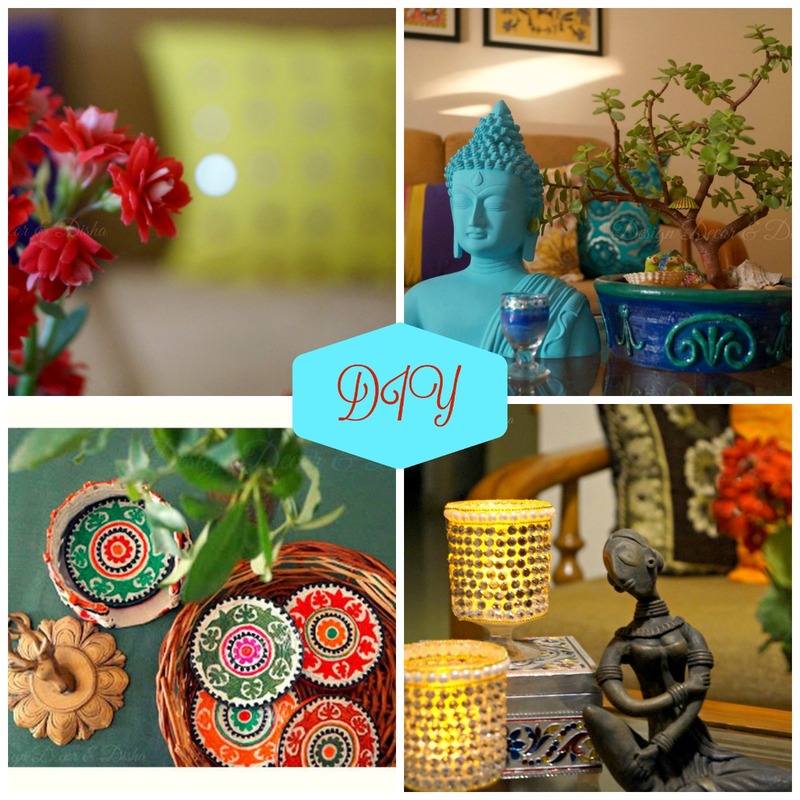 you have the liberty to customise the design to your liking and to pick the vendor of your choice. No worries if you find it difficult to make the decision of vendor selection, CapriCoast's professional team is there to assist you. You can compare the products and their pricing across the vendors. Once the design and vendor are finalised, it's time for you to step out and visit their showroom to have a look of the material. Once you are 100% satisfied now you can place the order. Now you might be thinking, will delivery of the order and its installation be as easy and hassle free as the three smart steps of placing order was? Well! the answer is yes. Rest assured, on time delivery and professional installation is guaranteed. In fact, you will get Rs1000/day cash back for the delays. - You get everything under the one roof. Choose from multiple brands and various vendors. - No compromise with quality and they value for money. - A wide range of pre-designed kitchens and wardrobes to choose from. - Compare price and performance easily across the vendors. 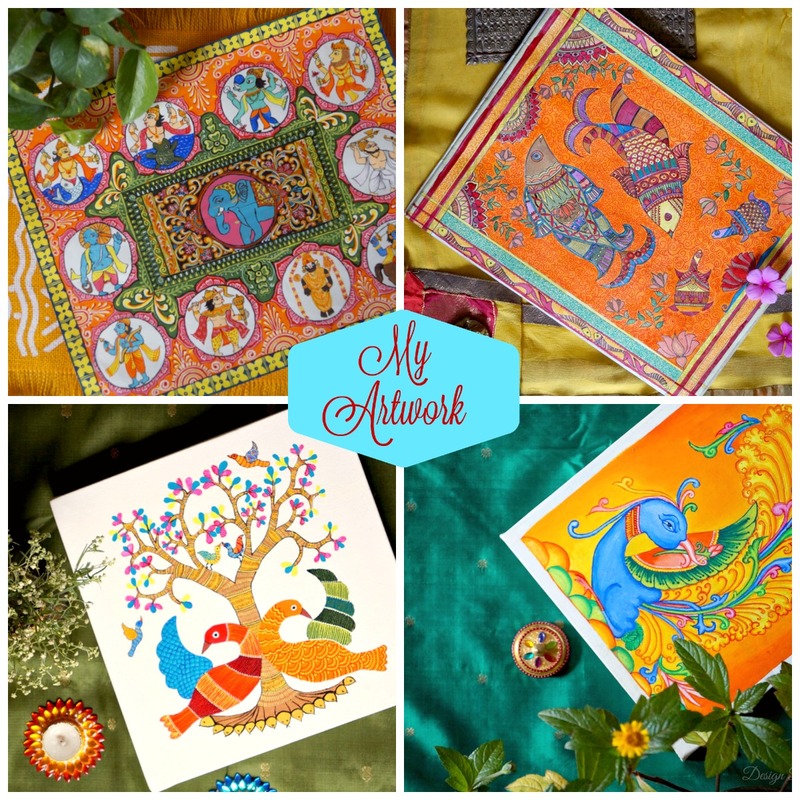 - You can get the design customized as per your liking. - Their professional team will be happy to assist you at every step. - Your personal designer will be your single point of contact. No need to make unnecessary calls. - On time and on budget delivery. - You would get exactly what you paid for. Don't you believe me?? check out yourself and do let me know your experience with CapriCoast. Below is the link to get in touch with them. Stay tuned dear readers! My next post will be an easy DIY to add some cheer to your dining space.